Allhelgonakyrkan church is located at the south Swedish city of Lund and is the tallest building in to the city, with height of 72 m.
The church is build in neo goth stile and is created by the architect Helgo Zettervall. 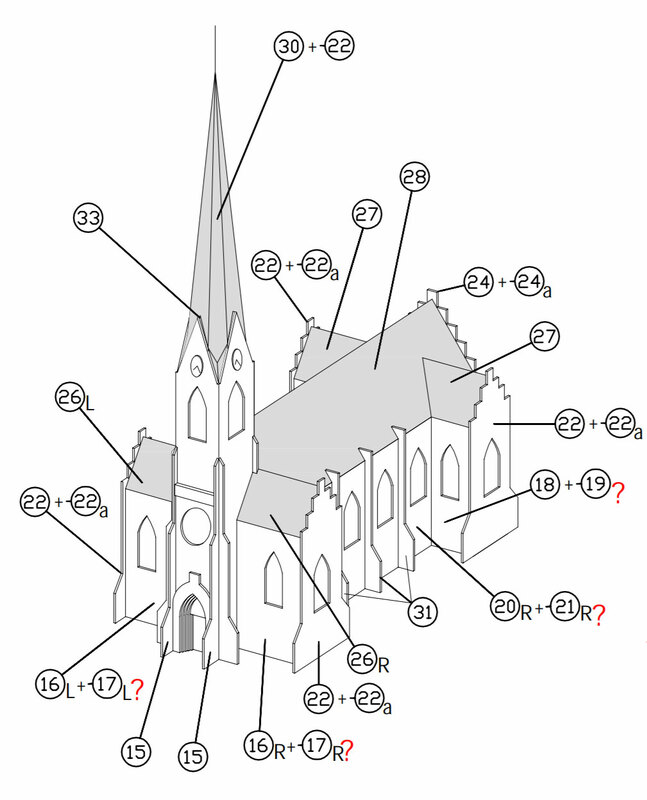 The construction starts at 1887 on the Halloween day and is finish in 1891 year. 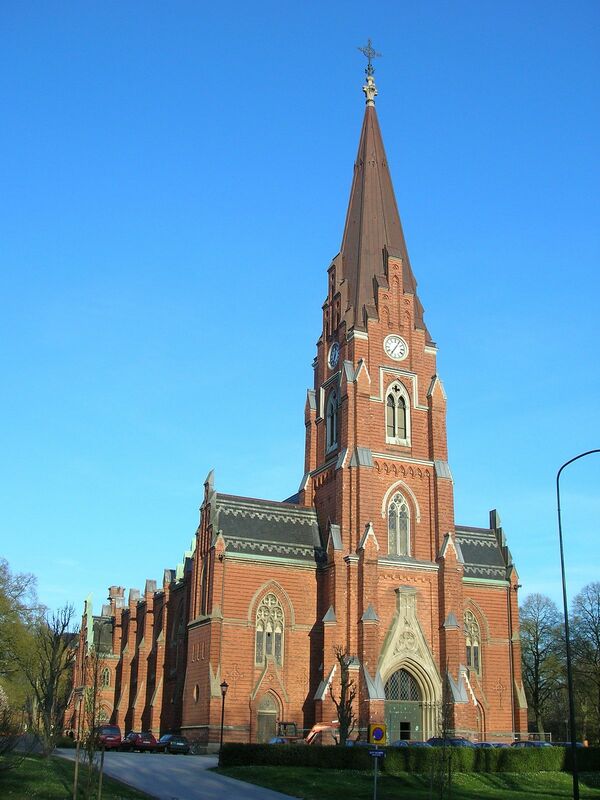 During 2009 the church is totally renovated for 33 millions Swedish Kronas.